Sold by Excel Innovators (4.9 out of 5 | 514 ratings) and Fulfilled by Amazon. Gift-wrap available. 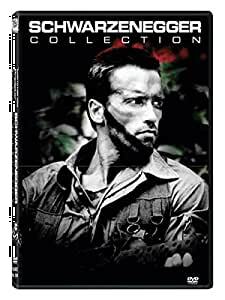 This 5 Movie boxset contains some of the greatest hits of 'Arnold' across different genres. Not the right format. They shouldn't be able to sell in the wrong region.